Winter Solstice is by far their biggest, funnest and most heavily family participated event. 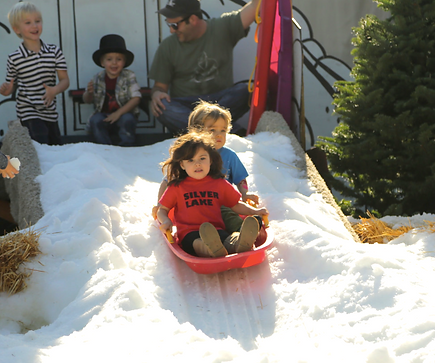 They transform Camelot’s magical kingdom into a Winter Wonderland for your family and community to enjoy. 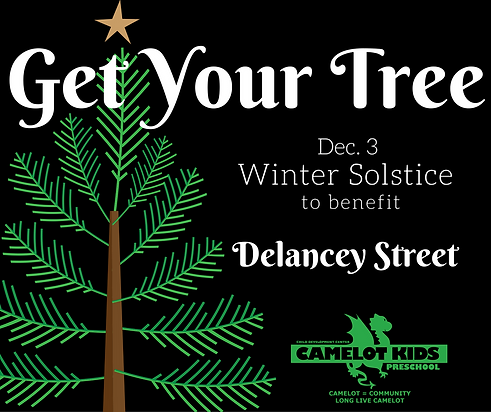 They have real snow for sled rides, Christmas trees sold by Delancey Street Foundation, train rides, crafts, delicious food, silent auction and best of all Santa comes to pay a visit. If you are interested in making a donation for their silent auction, you can find the Donation Receipt here. They thank you in advance for your kind contribution and ask you to participate in our family event.For more information VISIT HERE .